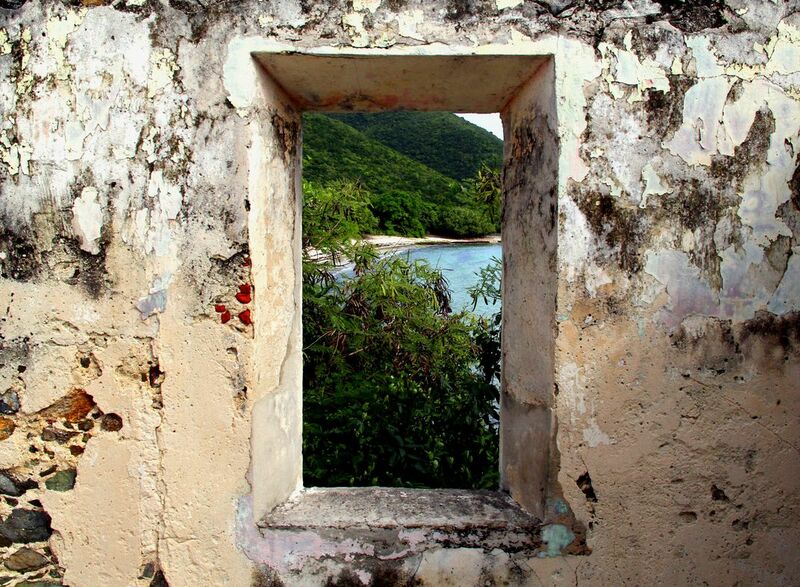 Looking through the ruin walls of the former Lameshur Sugar Plantation on St. John, U.S. Virgin Islands. 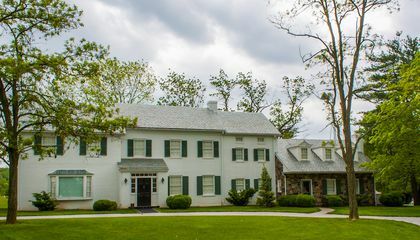 Its the view the plantation owners had....minus the house around them. Date Uploaded: April 19, 2015, 2:44 p.m.